2015 marked the 180th anniversary of Colt’s first patent for a firearm with a revolving cylinder and the 160th anniversary of the enterprise originally named Colt’s Patent Firearms Manufacturing Company. During that time, Colt and the succession of firms that continue to bear his name have produced iconic revolvers and rifles that have done nothing less than shape the course of history. Among these are the first Colt Paterson revolver in 1836, the Colt Single Action Army of 1873, popularly known as the Peacemaker and the “Gun that won the West,” the Model 1911 pistol, and the M16 assault rifle, emblematic of the American military experience in Vietnam. Today, Colt is best known for the M4 Carbine, stalwart of every branch of the U.S. military, the CQBP (Close Quarters Battle Pistol), and popular civilian models, such as the Colt Defense CM901 rifle and Colt Match Target series. 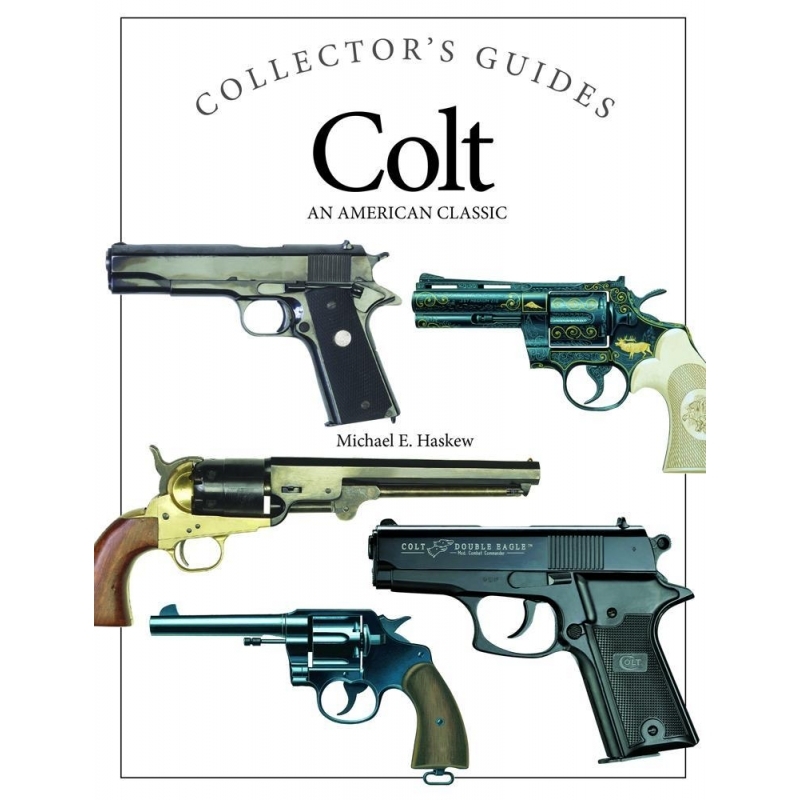 Illustrated with more than 200 artworks and color photographs and accompanied by exhaustive technical specifications, Colt: An American Classic is an expertly written account of the firearms produced by one of the world’s best-known and easily recognized gun manufacturers. 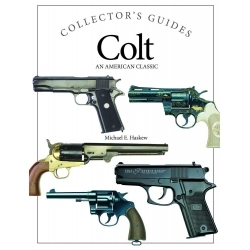 This hard cover book is a must for any Colt enthusiast.